Now that we've learned to express the nuanced meanings of "while" in a number of ways, let's work on its opposite. This lesson's song entitled "Eylül'de Gel" or "Come Back in September" is one of the most famous compositions of a Turkish recording artist with over four decades of experience by the name of Alpay. He has experimented with many genres, and has not shied away from adapting the melodies of successful foreign artists for a Turkish audience. This song is based on the original 1966 composition of French artist Marc Aryan (real name Henri Markarian), whose parents were Armenian-French immigrants from Malatya in Turkey. His music had become popular in Turkey after he visited and performed in Istanbul during the 1960s. In terms of its lyrics, it may be found to have a tremendous resemblance to the song "Sealed With a Kiss," performed by numerous British artists during the 1960s and 1970s. 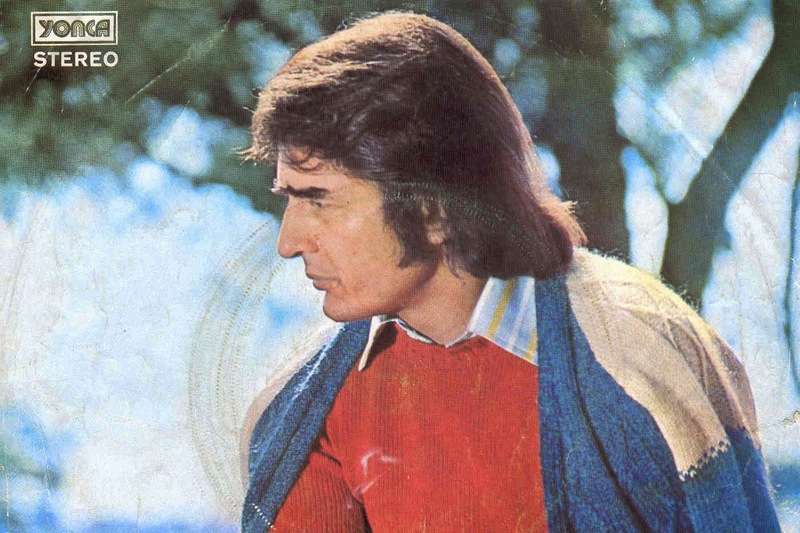 It is sung from the vantage point of a student-age lover terrified by the fact of being separated from their special someone over the course of summer vacation (Alpay was over 40 years old when he performed it). The theme might have resonated particularly in Turkish cities, where families often leave to a native village or vacation home for a portion of the summer. This lesson will offer a good review of the imperative tense. In addition, I will highlight the -meden ending, which is the opposite of the -erek ending, meaning "while". Alpay uses this form in two sentences during the song. The first is "Gidiyorsun işte / arkana bakmadan". We can restructure it to say "arkana bakmadan gidiyorsun", meaning "you're leaving without looking back". The other one is "Eylül'de okul yoluna konuşmadan yürüyelim" meaning "In September, let's walk (remember -elim?) on the way to school without talking" i.e. silently. You'll notice that with some of his commands he uses the phrase "ne olur" which means "please". However, this is "please" in the sense of pleading. The regular polite request form of "please" is "lütfen". Here the -ken ending means "while", "as", or "when". It's time to come, come! Use the test below to quiz yourself on this lesson's vocabulary before moving to Lesson 19: Let Me Go to Rumeli.